For any organization, analysis of performance and effectiveness through available data allows for informed decision making. 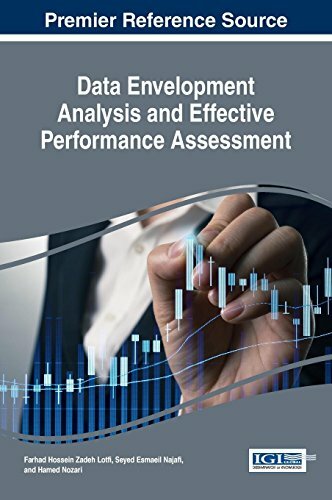 Data envelopment analysis, or DEA, is a popular, effective method that can be used to measure productive efficiency in operations management assessment. Data Envelopment Analysis and Effective Performance Assessment addresses the myriad of practical uses and innovative developments of DEA. Emphasizing the importance of analyzing productivity by measuring inputs, goals, economic growth, and performance, this book covers a wide breadth of innovative knowledge. This book is essential reading for managers, business professionals, students of business and ICT, and computer engineers.